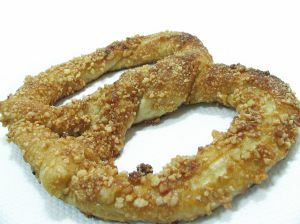 Every day a young man would leave his office building at lunch time and, as he passed her pretzel stand, he would leave her a quarter, but would never take a pretzel. This went on for more than five years. The two of them never spoke. "Sir, I appreciate your business. You are a good customer, but I have to tell you that the pretzel price has increased to 35 cents."